How do I redeem my Product Hunt Coupon on Dibz, and what do I get out of it? What are credits in Dibz, and how do they work? How can I use my coupon(s) in Dibz? Where to see how much credits will using Additional Data cost for my current search? How does refund work in Dibz? 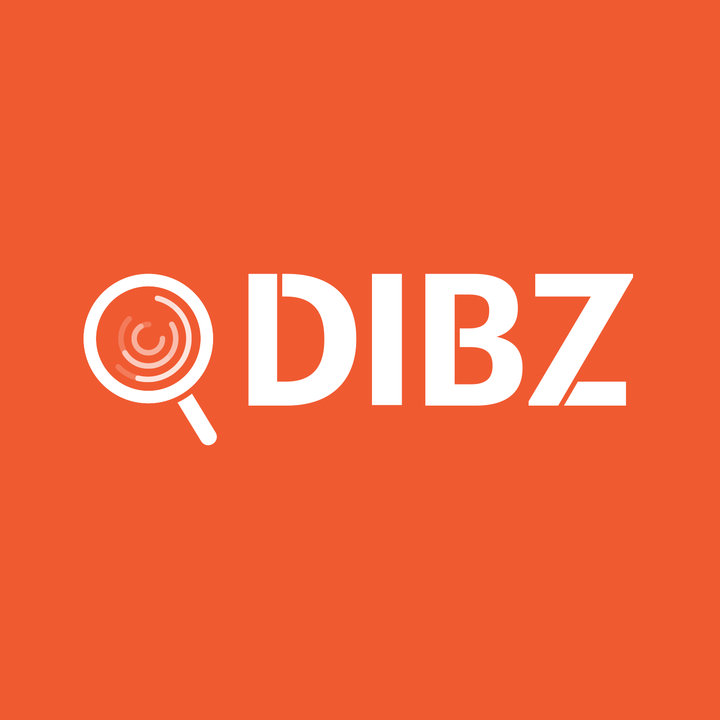 How Does Referral Program Work Among Dibz Users? Will My Unspent Dibz Credits Roll Over into the Next Month, and How Long Will They Last? Where Can I See How Many Credits my Current Dibz Search Will Cost?